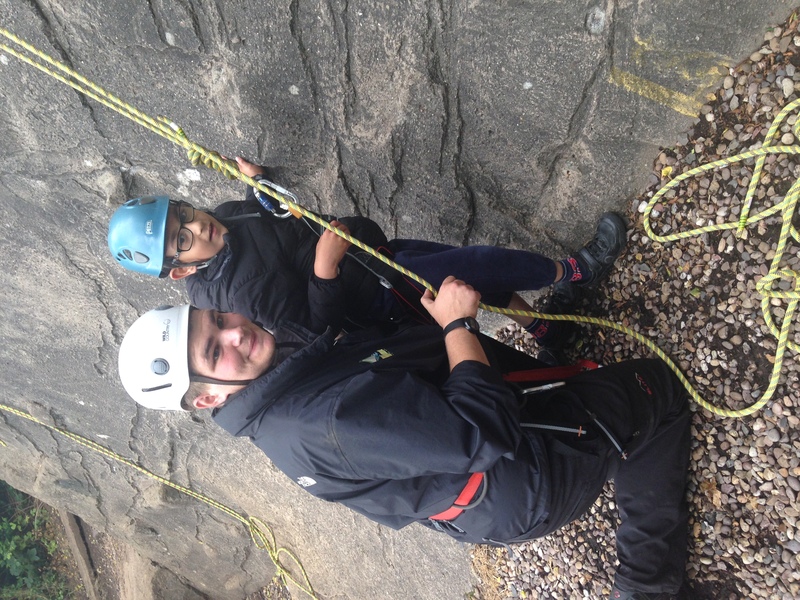 Callum’s Promise is a new programme by Include Me TOO which aims to raise funds to increase disabled children and young people’s experience to fun and adventures by accessing such facilities. 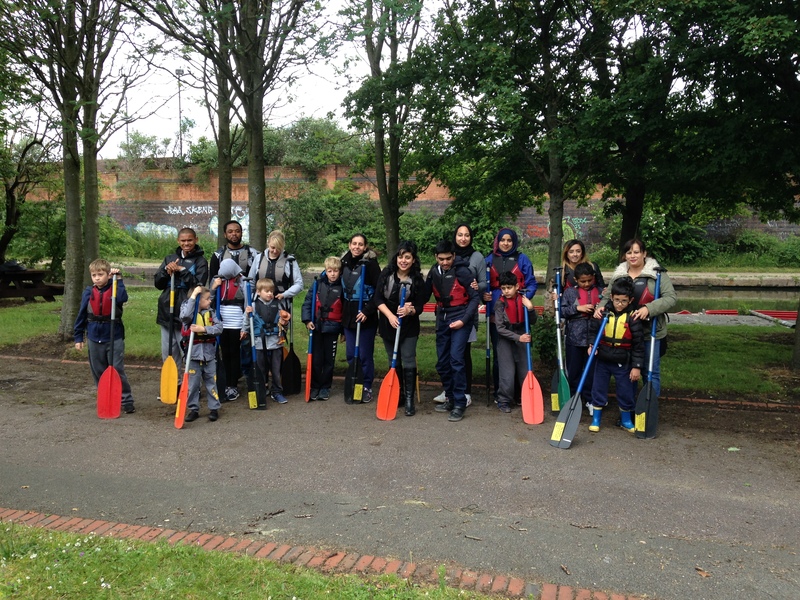 The charity also is aiming to increase awareness regarding disabilities and misconceptions whilst demonstrating how real inclusion can provide opportunities for all abilities. 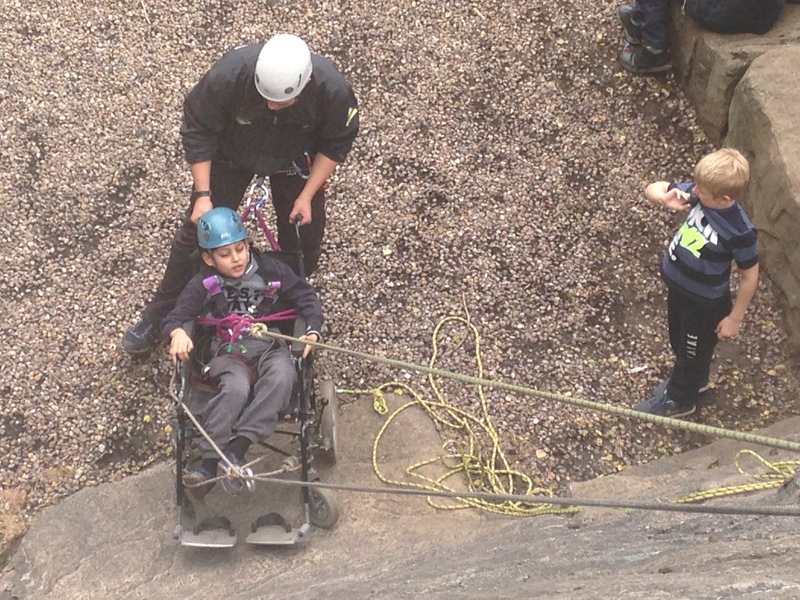 Callum's Promise is a result of disabled children and young people wanting to take part to support a promise made by the founder of Include Me TOO to her disabled son Callum of a life full of fun, adventure and friendships which is shared throughout the charity’s work. Include Me TOO is about increasing choices and opportunities, creating a sense of belonging in society and valuing and including all children and their families, regardless of their additional needs. Fun & Adventure in a Backpack - Supporting wishes creating treasured memories. 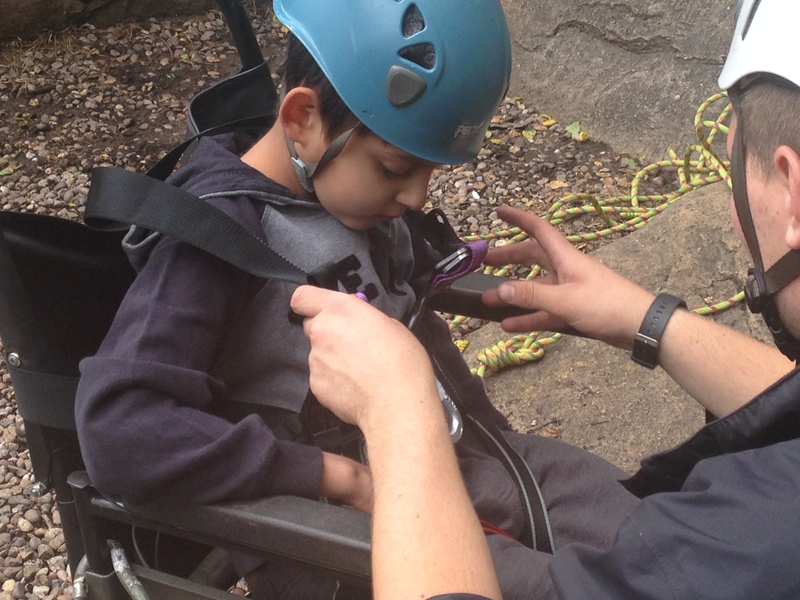 "The reality is disabled children and young people have less opportunities to fun experiences, limited chances of making friends and meeting new people, and have limited opportunities to have the support they need to have their adventures. 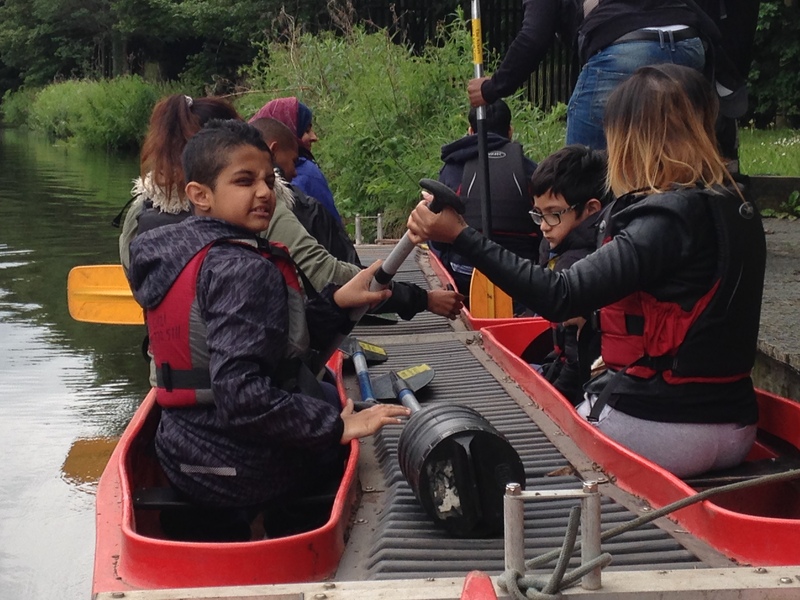 Everyone wants to experience fun, have friendships and share adventures, Together we can make this happen for disabled children and young people ensuring they too can leave a mark on this world. Callums Promise - Surfability - Our first promise granted! 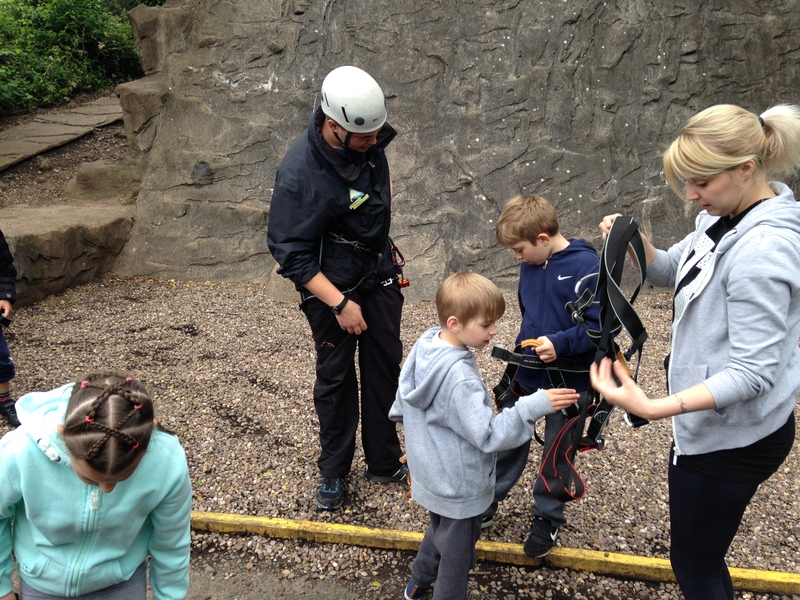 Sal’s Shoes are going to be supporting Include Me Too particularly as there are so many children who have outgrown specialist footwear such as Pedro Boots which can be recycled and put to good use by other children ready for their next adventure! The cost of raising a disabled child can be high, including the cost of special supportive footwear. Many families struggle to find reasonably priced and suitable footwear to accommodate foot splints and support their child’s foot and ankle in a supportive position. We would welcome donations of sturdy footwear (eg Timberland boots and similar) as well as preloved Piedro boots. Sals Shoes finds new feet for pre loved children shoes globally. Through Include Me TOO’s new programme Callum’s Promise we have joined Sals Shoes as their disability partner to increase footwear to disabled children globally. Furthermore our charity is appealing for preloved piedro boots and similar specialist footwear to support disabled children and young people’s feet in the UK. ‘Parallel London are delighted to be supporting Include Me TOO and their latest campaign and project Callum’s Promise on their mission to increase choice and opportunity for children and their families. We too, believe that every child should have equal access to fun, friendships and adventures. Organisations like Include Me TOO and initiatives like Callum’s Promise are at the forefront of advocating for greater inclusion and equality; we are proud to support their life-changing work and are humbled to join them on their journey to break down barriers and overcome adversity’. Parallel London delivered the largest disability inclusive family friendly public event in London this September. Callum’s Promise is aiming to support disabled children, young people and their families involvement and attendance to future Parallel London events who live s outside of London. 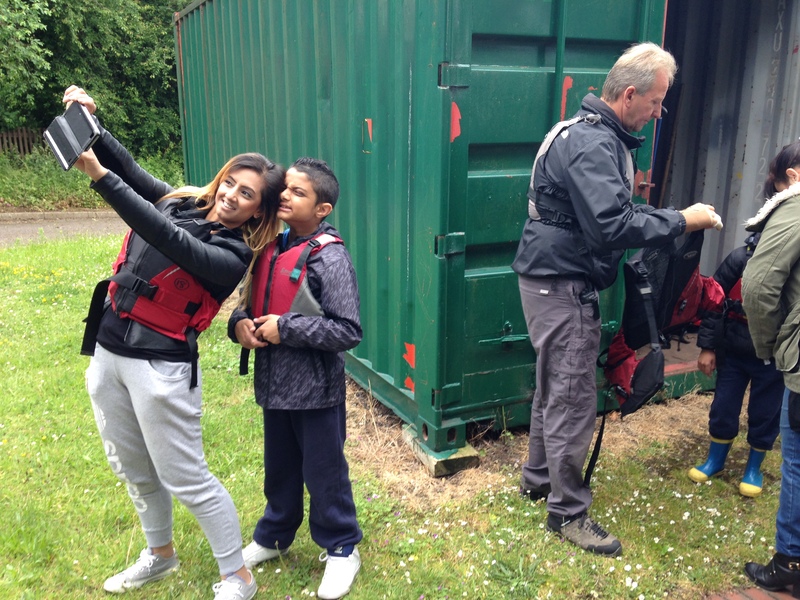 Surfability provides disability friendly and adapted surfing for disabled children and young people in Swansea. Callum’s Promise is to raise funds for a second disability friendly adapted surfing board, and increase access to disabled children and young people to surfing with Surfability. 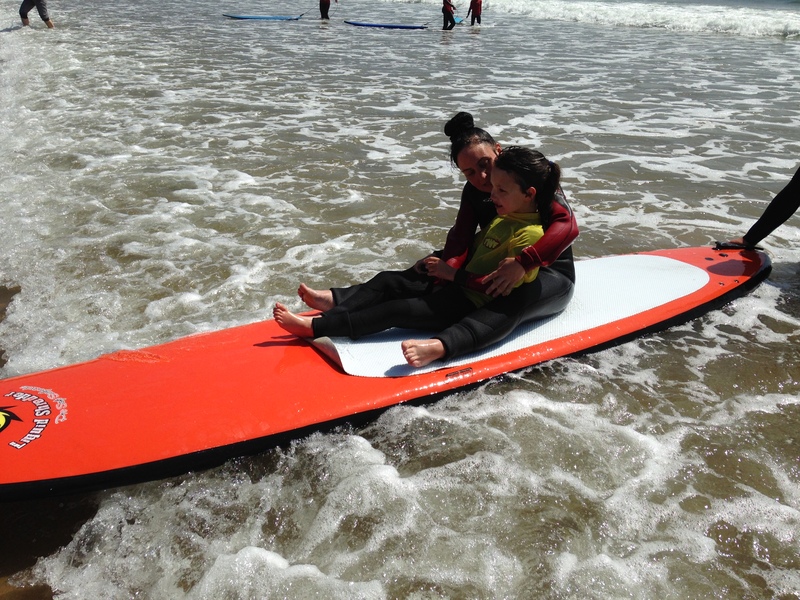 We aim to introduce surfing to as many disabled children and young people including their siblings. Department of Ability is a vision of Daniel White who is producing the first ever superhero comic with Superheroes disabled children and young people can relate to whilst increasing acceptance in general society. Callum’s Promise is to increase the access to Department of Ability characters and stories to all children and young people increasing friendships and disability acceptance. Every child and young person we support through Callum’s Promise will be introduced to these amazing characters.